How Far is Krishna Vatika? Krishna Constructions has completed yet another project in Chennai. 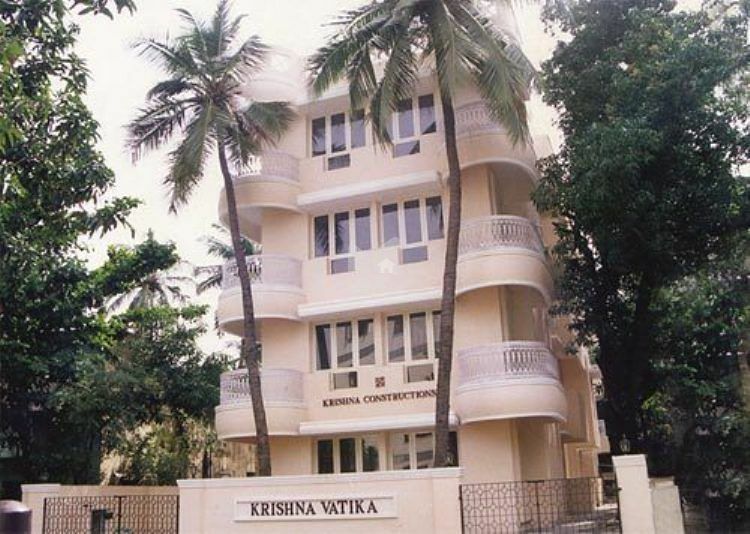 Krishna Vatika is located in T.Nagar.